When running a recruitment business, there is nothing more exciting than the possibility of taking your business international. When the time comes for you to begin forming your international recruitment strategy, there are several key items that you should consider in order to ensure international success. Before you do anything, make sure you have fully investigated what you must do in order to conduct business internationally. Not only do you want to ensure that you are conducting business legally, but you should also check into specific employment laws. For example, a temporary staffing company may have difficulty employing people in some countries on a temporary basis due to employment laws. Each country has its own individual laws regarding the operation of businesses. Determine which countries you will be doing business in and investigate each country’s laws to make sure you know what to do. In most countries, you must have some sort of presence or tie to the country in order to legally do business there. Do your research. It would be terrible to find out you are operating illegally and perhaps face fines as well as risk being banned from a country due to your lack of knowledge. Of course, English is the international business language. However, it is much easier to conduct business in a country when you are able to communicate in the country’s language. Depending on the type of staffing you will be involved in, many of the candidates many not understand or speak English well. 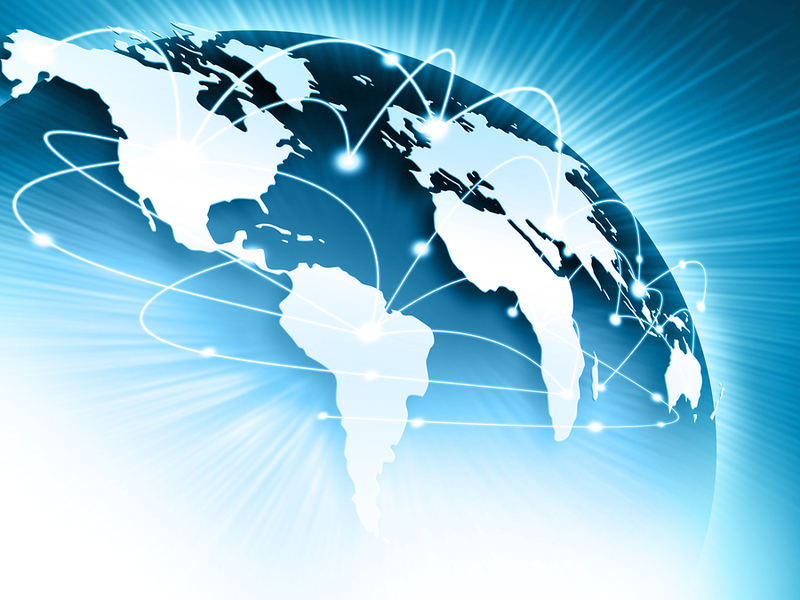 Consider your strategy for doing business in different countries and how you will communicate. Will you hire translators? Will you hire locals to work for you? No matter the plan, be sure that your business does not face a language barrier. If you are doing business in another country, it is wise to understand the country’s culture and customs. While it may be appropriate to shake hands at a business meeting in your country, it may not be acceptable in another country. Something as small as this can risk your company’s reputation. By understanding the customs and culture of the country you are doing business in, you will be seen as a professional by other business owners and professionals. Once you understand the legal requirements and how you will do business internationally, it is important for you to begin forming your interview process. If you have decided to hire a local to conduct interviews, you will want to make sure that this person understands your company, business, and vision. Constant contact and training is important. If you plan to be involved in the interview process, it is important to decide how involved you will be. For example, do you plan on constantly traveling overseas to be involved in interviews and candidate screenings, or do you plan on conducting phone screenings and allowing a local employee to source and interview candidates face-to-face? Keep in mind your budget and expenses. Rather than flying internationally, consider live video interviews. A live video interview will allow you many of the same benefits as a face-to-face interview. You will be able to see the candidates and interact with them just as if you were seeing them in person. Saving the expense of flights, transportation, hotels, etc. can make a huge cost savings difference when you are recruiting internationally. Understand that recruiting internationally is not something that can be done on a whim. You must do your research and planning in order to make sure you are conducting business legally and successfully. What are some things you have considered when putting together your international recruitment strategy? Please share your experiences and suggestions below.